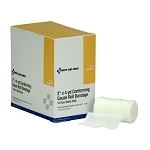 Wrap injuries with this all-purpose gauze roll. 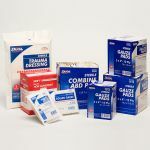 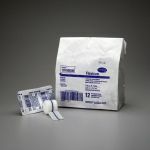 The 3-inch width can quickly cover wounds or hold other dressings in place. 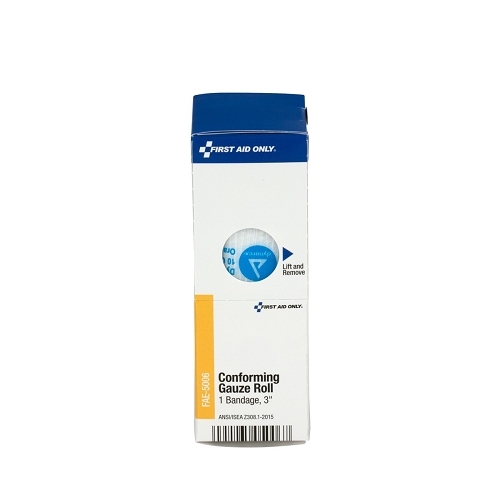 Flexible and soft, the 100% gauze stretches and adapts to movement without restricting. 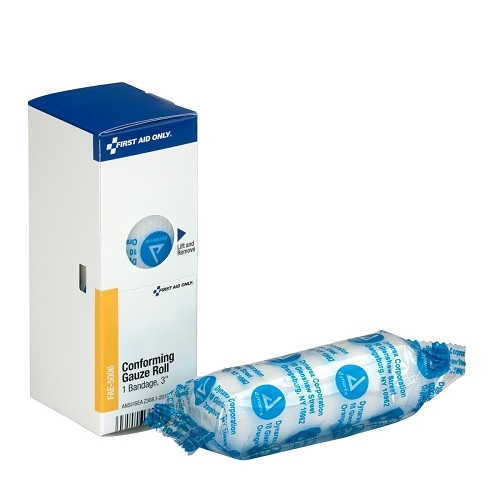 Each roll is approximately 4 yards in length, more than enough to cover typical injuries.